Your flexible, functional audio warning solution designed with the pilot and integrator in mind. Adaptable features make AEM’s audio warning generator an asset to both pilot and integrator. 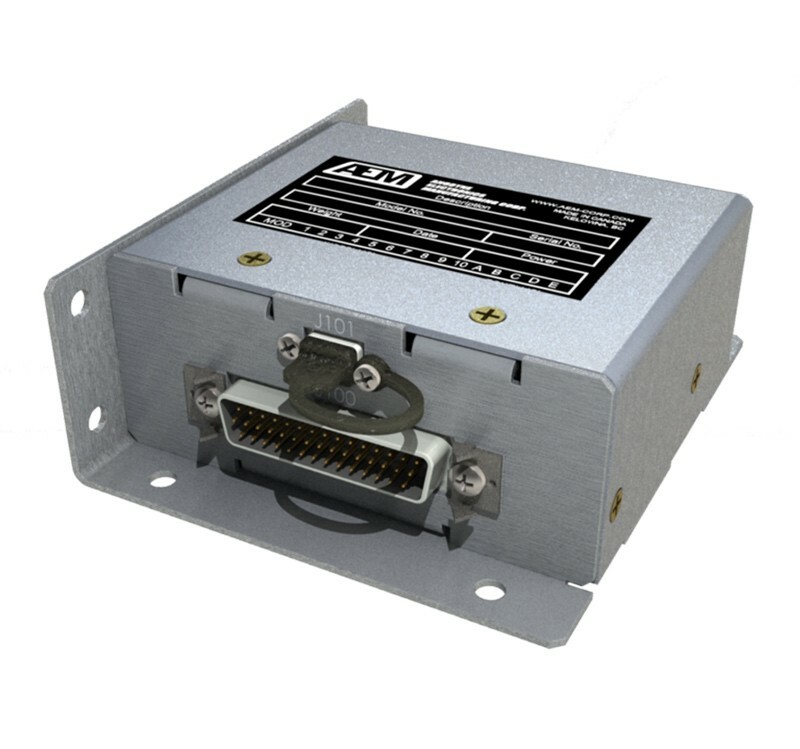 A USB input as well as intuitive application software make the AWG08 field-programmable and versatile for a variety of applications and installations. We addressed limitations common to aircraft audio systems by way of two isolated inputs, allowing existing system-warning audio to be summed internally with the AWG08 generated warnings. Certified to CAN-TSO-C139a, the AWG08 meets your high standards for top-quality avionics.